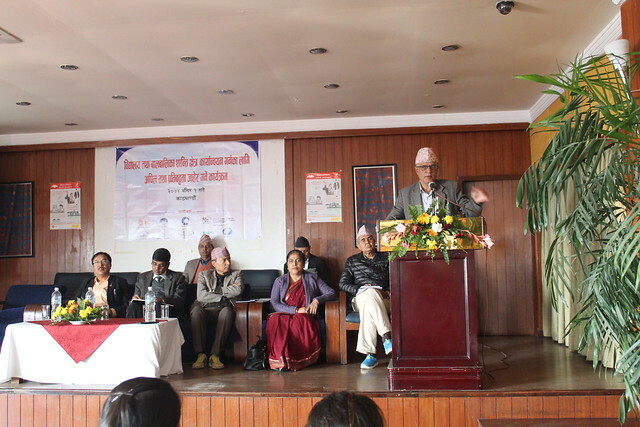 NCE Nepal has been reflecting the voices from the grassroots level to various local, regional national and international forums. 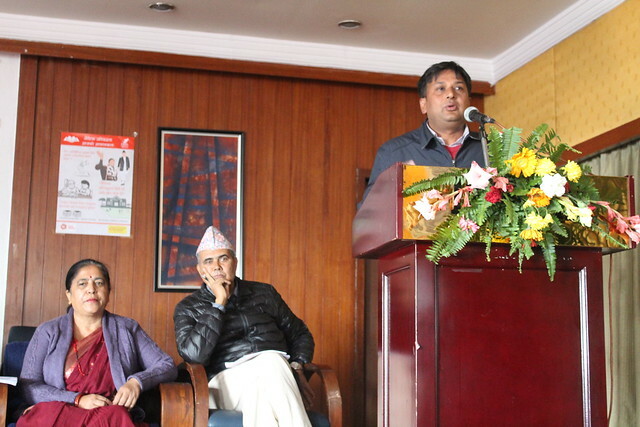 For NCE Nepal, the member associated from different national and international organizations, teachers’ union, journalist groups, educationalist and other stakeholders are its true assets. Furthermore, the networking and partnership with the strategic partners have provided the wings to the advocacy campaigns of NCE Nepal. 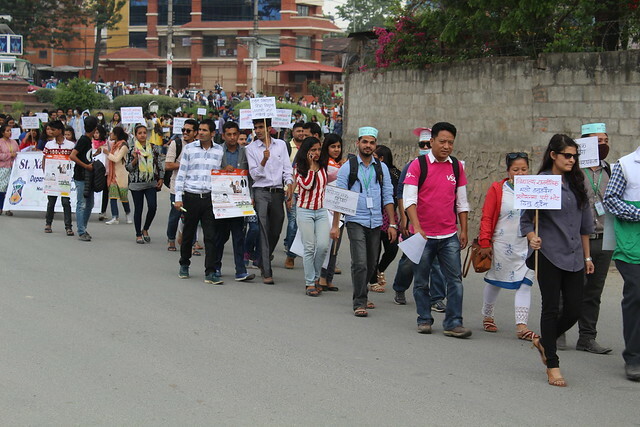 From the very beginning with its establishment, NCE Nepal has been working strongly as a national chapter of Global Campaign for Education (GCE) in coordination with the district coalitions and civil society networks advancing the right to education all over the nation. 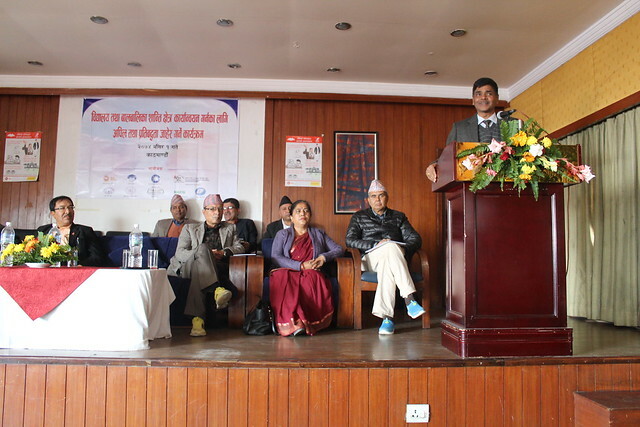 Apart from this, NCE Nepal has its ongoing partnership with Open Society Foundations (OSF), Voluntary Service Overseas (VSO), ActionAid International, European Union, Search for Common Ground and Care Nepal.